It’s exactly one week since the Noelanders Trophy XIV took place at the Centrum voor Duurzaam Bouwen, in Heusden-Zolder, Belgium. It’s a superb venue large and full of light offering a wonderful space to exhibit trees of all size. I arrived in Belgium ahead of the foul weather on Thursday evening, this afforded me a leisurely start on Friday setting up my trade stand an securing an early slot to have my Exhibition trees photographed by Willy Evenepoel for the Exhibition book. Such is the popularity of the event Willy finished photographing the trees at 2.30am the following morning! As the participants in the exhibition and traders started to arrive and set up it became clear that the weather was going to cause everyone a heap of trouble. It was thick with snow and a VERY cold -8c. Friday at Noelanders is a mixture of frantic unpacking, setting up and catching up… Nothing can beat meeting up with friends from across Europe and my good friend Sebastijan Sandev has made a wonderful video that captures the mood perfectly. Dinner on Friday evening was at the event as it has a rather good restaurant! Then it was an early night ready for the weekend. Saturday is ALWAYS a busy time because bonsai folk want to get to the traders early so as to select the best material and any ‘bargains’ to be had. Saturday evening was the gala dinner, and it’s always quite an event, the second year running Ryan Neil and a couple of his state side buddies along with Peter Warren and Peter Snart made up the table with Mikey and me. Walter Pall chose to miss this year therefore the proceeding was somewhat quieter on our table. Same time next year and same place, I will be there and hopefully have trees selected. 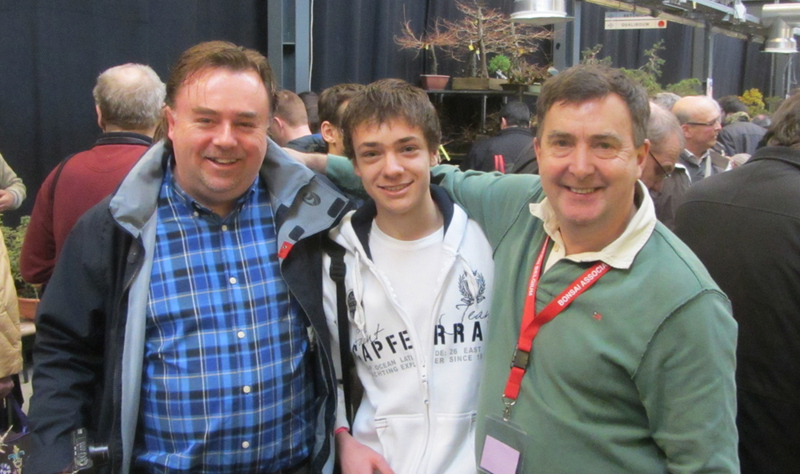 I take my hat off to the organisers of this wonderful event as it is run with precision and friendliness, lets make sure that the bonsai community continue to support the event and continue to make it THE premier event in Europe. Willy Evenepoel is the master photographer for the annual Noelanders trophy in Belgium. Willy is a superb craftsman and takes his time to ensure that your tree is photographed in the best possible situation. 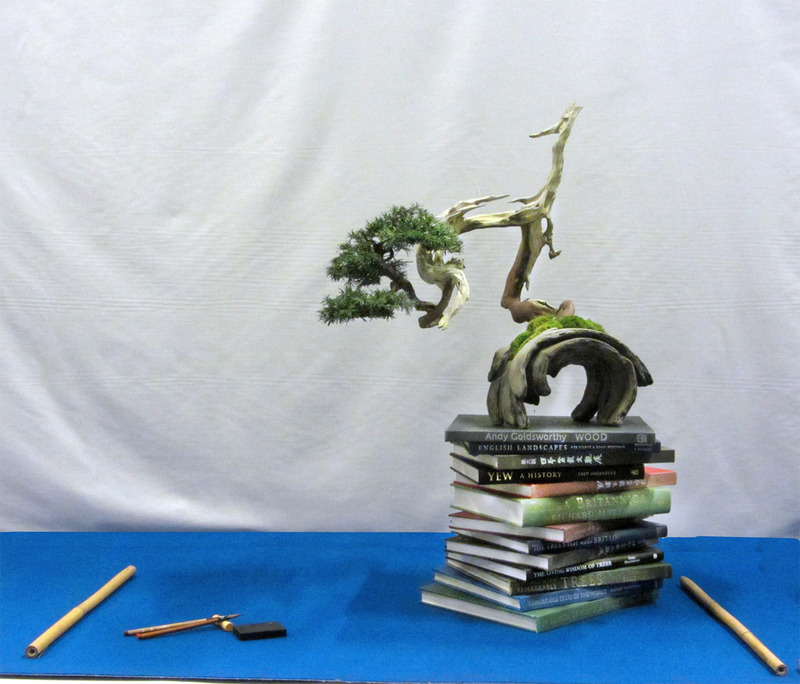 It may take time and you may well have to wait many hours to have your tree included in the books that follows… but it is worth it and it is a testament to Willy’s professionalism that the bonsai artists of Europe trust him to photograph their trees. Noelanders Trophy 2013, have you had trees selected? 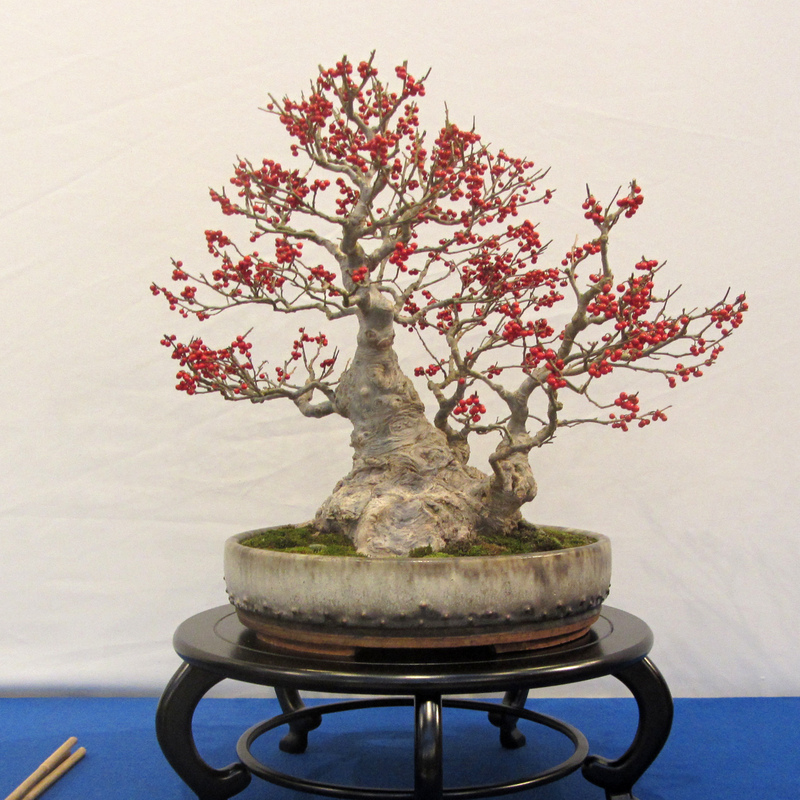 If you entered tree for the Noelanders Trophy and on checking you email this morning you should have received an email for the Secretaris Bonsai of the Event. There will be joy for those who have had bonsai selected and disappointment for the rest. 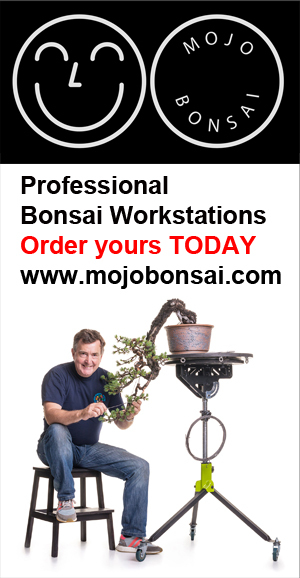 “Reasons for not accepting bonsai are very diverse. Some of these bonsai will become good bonsai in the future, but based on the pictures, they were not yet ready for exhibition. This means that we would like to see these trees again in a few years as participant. The first being that the tree is not mature as a bonsai and thus not ready to show. We have been too eager to show trees too early, too little foliage, poor ramification or ‘just been styled’ This is a BIG problem for many bonsai shows particularly when traditionally too few people submit their trees for exhibition, should selectors accept a tree to ‘make up the numbers’ or keep the quality high but have fewer trees? 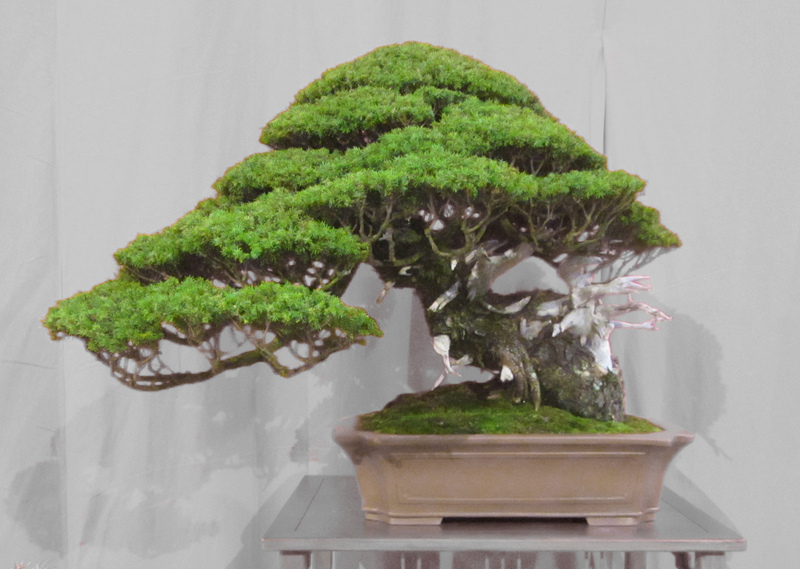 This is NOT the case for the Noelanders Trophy as I am aware that it is massively oversubscribed and can afford to be selective, it IS the premier Bonsai event in Europe after all! Let me put the statement: “we want to surprise the spectators with exceptional trees in their best condition.” into context. If I travel over 1000 miles pay for a ferry, stay in a hotel for three nights, take two days off work and all the expense associated I want to be damn sure that the exhibited trees will be worth the effort. That and the quality and range of traders make the journey more than worthwhile. So if on this occasion you have not been selected go to the event, see the quality and it will give you something to aim for, because you are worth it. If you were wondering? Yes… I have had two trees selected. One of the best parts of staying over at a Bonsai masters house is that you can get up close and personal to the trees, this video shows ‘The Eye of The Cyclone’ Juniper Bonsai from all angles. It’s an amazing tree and the work done is superb. I first saw this tree when It won the Noelanders Trophy in 2010.